. The 10th Australian Small Bridges Conference will be held in 2020. We will soon announce the venue and dates. 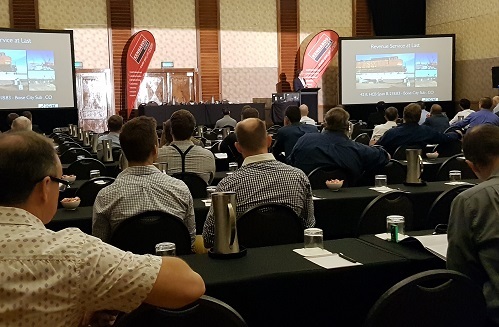 The 9th Australian Small Bridges Conference will provide practical guidance and alert bridge, road and rail engineers, asset owners, managers, contractors and suppliers about significant new developments and requirements for small to medium span bridges, including culverts and associated civil and geotechnical works including Geotechnical Engineering and Earth Structures for Bridges, Road and Rail. 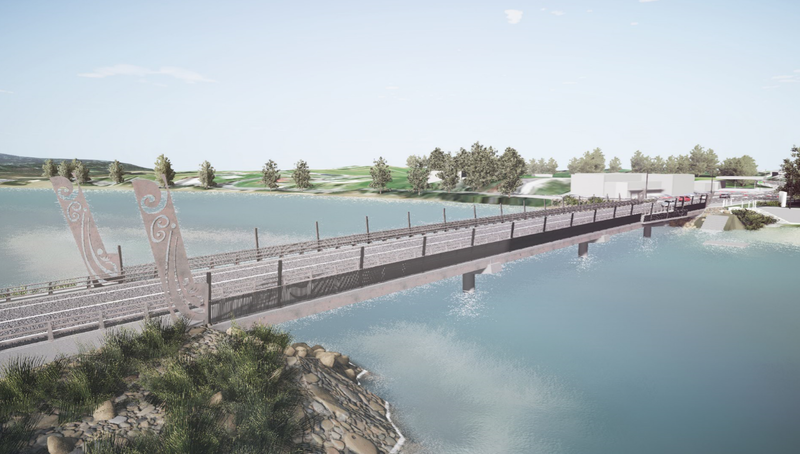 The two day conference program will focus on small to medium span bridges for road, rail and pedestrian/cyclist applications. Small and medium bridges are the most prevalent type of bridge. There will be up to three speaking streams each day to choose from. This is a very practical conference that delegates attend to find immediate guidance at, as well as to network with their peers. The economical delegate registration fee also ensures that it is the best value bridge conference in Australasia.